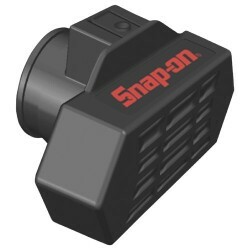 Snap-on Air Diffuser can be used with snap-on models 93050 and 93052. Reduces wet/dry vacuum noise, providing quieter operation. Deflects air stream away from user and work area.